We have aerified Falcon Crest on 4/15/19. While our greens heal, take advantage of our reduced rate! Play for only $40.57 (plus tax) until April 25. Please Note: We have only punched Falcon Crest Championship 18. Freedom and Robin Hood have not been punched. Book a Tee Time Now! Did you know you can book your tee time online at no additional cost? Click below. Are you interested in registering your Junior in one of our great programs here at Falcon Crest? We have several program offerings so that you can choose a program that is best for your family! We are excited to announce that our Junior Golf Programs are now in the Online Store! You can sign your junior up from the comfort of your home! YES, WE ARE OPEN WITH CARTS! Did you know you can book your tee time online at no additional cost? 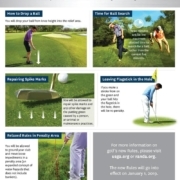 https://www.falconcrestgolf.com/wp-content/uploads/2019/04/pardon-our-punches..png 800 800 Teesnap Developer https://www.falconcrestgolf.com/wp-content/uploads/2016/06/FalconCrestLogoTrans.png Teesnap Developer2019-04-16 10:52:012019-04-16 10:52:01Pardon Our Punches! ALL WEEK LONG (MARCH 10-17). ENJOY 20% OFF OUR RANGE PASSES ALL WEEK LONG! Large Range Buckets NOW only $56! X-Large Range Buckets NOW only $80! TAKE ME TO THE SPECIAL! Stay up to date with all things Falcon Crest by following us on Facebook!  Click below.CLICK HERE! 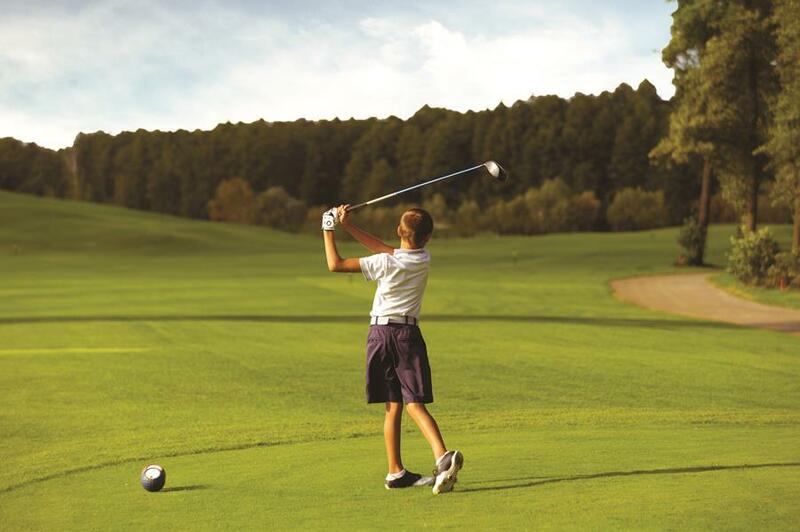 Junior Golf Programs at Falcon Crest! 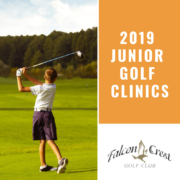 , are you interested in registering your Junior in one of our great programs here at Falcon Crest? Junior League – 10 week non-competitive league for all ages. Students will be grouped by age and skill level. 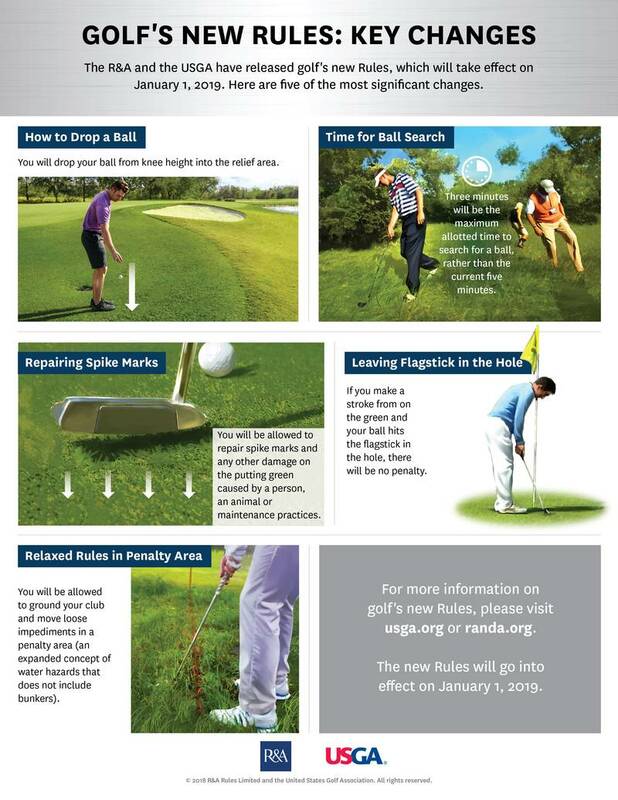 This program includes weekly tips, prizes and on course experience on the Robin Hood Golf Course. Junior Golf Clinics – These classes are an hour long, focusing on the fundamentals, full swing and the short game. All classes are open to any skill level. Clubs will be available for those that do not own a set. Spring Break Camp – The Falcon Crest Spring Break Camp is open to students 7-13 years of age. The camp is designed to introduce golf motion to juniors in a fun and exciting atmosphere. Our goal is to get them knowledgeable about the rules, etiquette,and fundamentals of the sport with the hope of creating lifelong golfers. 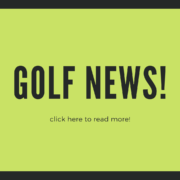 SNAG golf will be the curriculum taught to beginners, PGA Junior Academy and TPI Junior curriculum will be taught to those with more experience. 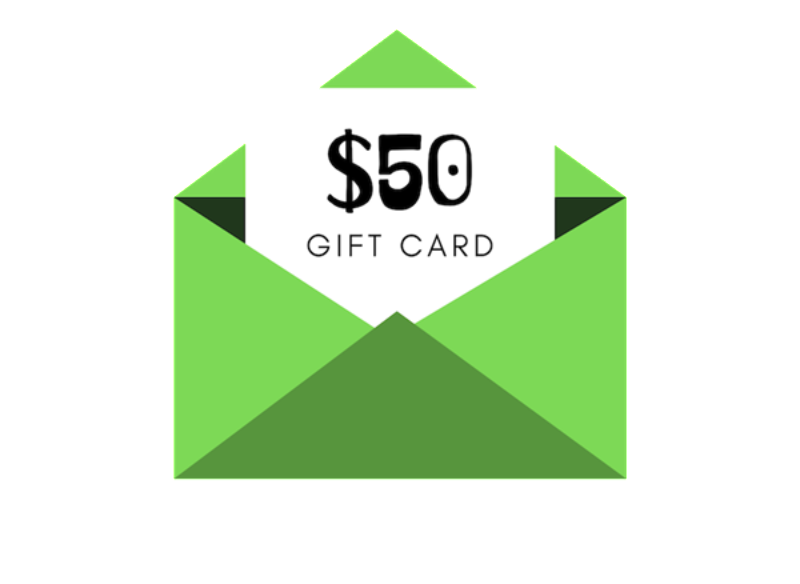 Students will receive daily prizes and will be provided with a box lunch each day. Summer Junior Camp – Summer camps are open to students age 7-15. This camp is designed to introduce golf motion to junior golfers and to prepare them to play on their own. SNAG golf will be the curriculum taught to beginners while the PGA Junior Academy curriculum will be taught to those with experience. Students will receive a boxed lunch each day. 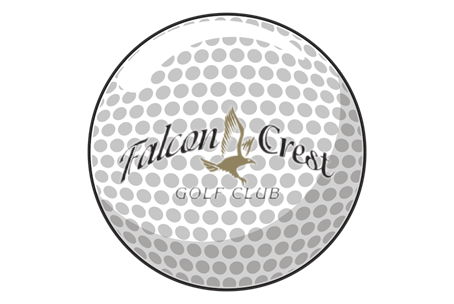 https://www.falconcrestgolf.com/wp-content/uploads/2016/06/FalconCrestLogoTrans.png 0 0 Teesnap Developer https://www.falconcrestgolf.com/wp-content/uploads/2016/06/FalconCrestLogoTrans.png Teesnap Developer2019-02-28 12:08:102019-02-21 12:09:34Junior Golf Programs at Falcon Crest! 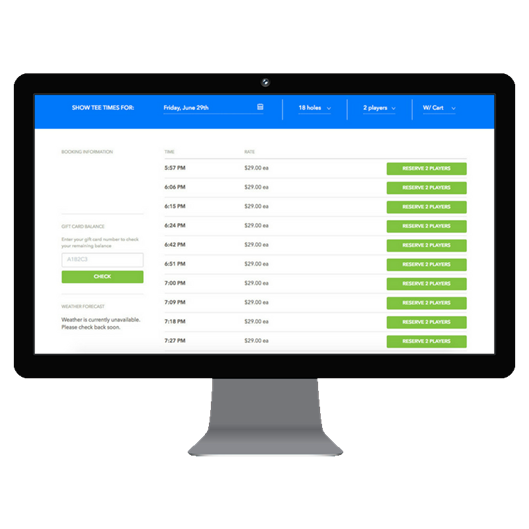 https://www.falconcrestgolf.com/wp-content/uploads/2019/02/1.png 800 800 Teesnap Developer https://www.falconcrestgolf.com/wp-content/uploads/2016/06/FalconCrestLogoTrans.png Teesnap Developer2019-02-21 12:07:332019-02-21 12:07:33Junior Golf Programs at Falcon Crest! COME SEE US AT THE BOISE GOLF SHOW! We will be at The Boise Golf Show this weekend! Just for dropping by and signing up for our emails, we are going to give you a Buy One Get One Green Fee coupon! 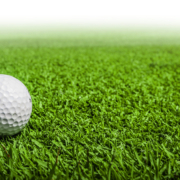 Kick-off the golf season at the Boise Golf Show. Amazing deals on travel, golf rounds and equipment with over 80 exhibitors. Free golf for every paid admission, free club for every child 12 and under, teaching area for kids and adults, fun interactive games, give-a-ways and prizes will make sure you’ll find something to enjoy! 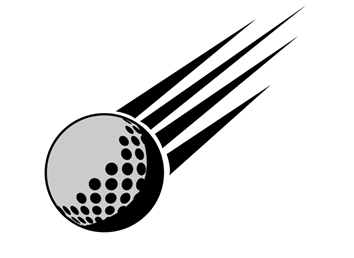 https://www.falconcrestgolf.com/wp-content/uploads/2019/02/bigstock-Close-up-view-of-golf-ball-on-212431783-1.jpg 921 1600 Teesnap Developer https://www.falconcrestgolf.com/wp-content/uploads/2016/06/FalconCrestLogoTrans.png Teesnap Developer2019-02-08 11:47:012019-02-08 11:47:01COME SEE US AT THE BOISE GOLF SHOW! Countdown to Black Friday! Begins at Midnight. All deals are ONLY valid November 23-26! Our range balls are on sale! Enjoy 20% off from November 23-26! LARGE Driving Range Cards for only $56! X-LARGE Driving Range Cards for only $80! All Pro V1’s in stock will be on sale for $39.99! Purchase any TaylorMade Flex Tech Milled Wedge or Callaway Mack Daddy 4 Wedge at Regular Price and receive a Dozen TP5 or Callaway Chrome Soft for Free. $48 dollar Savings. In Stock Clubs only. 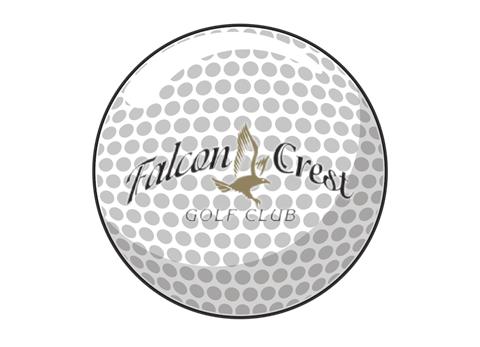 Purchase any Footjoy, Adidas, or Skechers shoes, at Regular Price and receive a Falcon Crest Range Pass for Free. Good for 12 Large Buckets. $70 dollar value for Free. In Stock Items only. 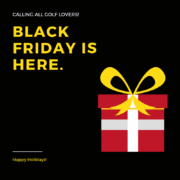 https://www.falconcrestgolf.com/wp-content/uploads/2018/11/black-friday-is-here-graphic.png 800 800 Teesnap Developer https://www.falconcrestgolf.com/wp-content/uploads/2016/06/FalconCrestLogoTrans.png Teesnap Developer2018-11-22 15:58:012018-11-22 15:58:01Countdown to Black Friday! Begins at Midnight. The first of many side bets for The Match between Tiger Woods and Phil Mickelson on Friday is on the board. During Tuesday afternoon’s press conference in Las Vegas, Lefty bet Tiger $100,000 that he would birdie the first hole at Shadow Creek. Not surprisingly, Tiger raised the stakes by challenging Phil to double the bet. Phil responded to Tiger’s challenge and obliged. After Tiger’s challenge, Phil poked fun at Tiger’s competitiveness by saying “Did you see how I baited him like that?” to the response of laughter from the crowd. Phil then agreed to the increase wager before he and Tiger then went back and forth over how the hole would unfold for Mickelson. While Phil expressed ultra-confidence that he will make birdie to open play on Friday, Tiger showed nothing short of absolute doubt that Phil could follow through. 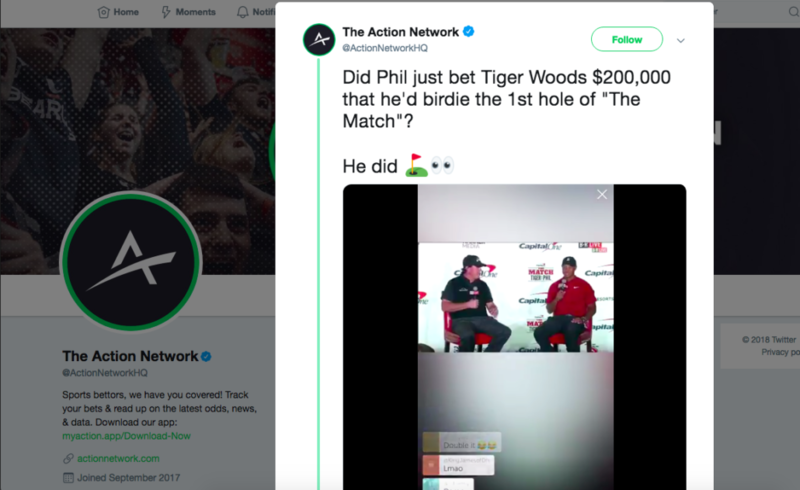 The back and forth between Tiger and Phil over their first side bet earned plenty of “oohs” and “aahs” from attendees of the press conference. Both golfers said later during the press conference that they would possibly be willing to bet their own money of upwards of seven figures during the showdown. Side bets have been expected to play a large role in The Match. Fans first found out about the potential side bets last month when Phil teased the idea during an interview with TNT on one of their NBA games. Well, the first of many side bets has been set. The gambling fun is just getting started for Tiger v. Phil.